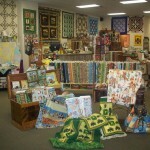 Dawn’s Quilt Shop offers unique and novelty quilting fabrics and patterns as well as classes and great customer service. 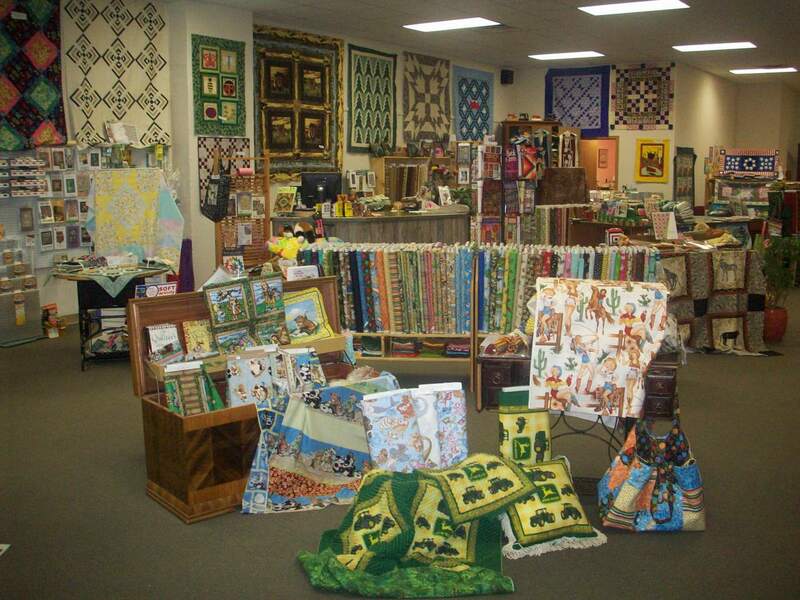 They specialize in Novelty Fabrics, great Quilt Kits and Quilt Patterns designed by Dawn and many other talented designers. They have everything you need to make beautiful quilts for yourself or to give away as gifts, and can finish your quilts with their computerized Longarm Statler Stitcher Quilting Machines.